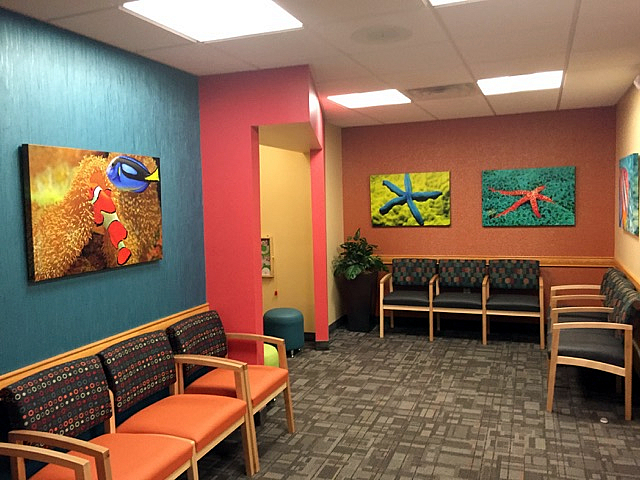 Conveniently located on Main Street in Groton, MA, our pediatric dental office was designed with the growing family in mind. 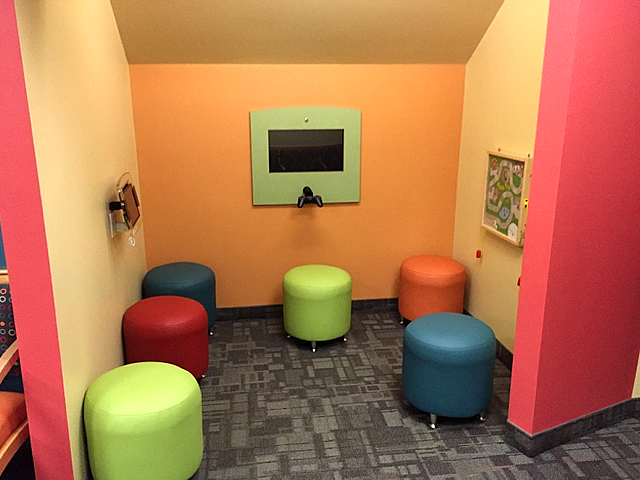 The inviting reception area features a video game system and an iPad for the entire family’s entertainment and comfort during visits. 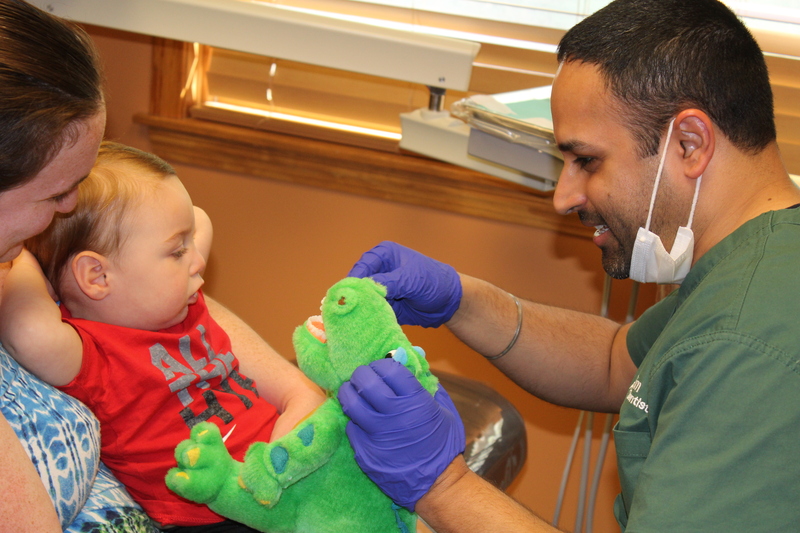 A pleasant pediatric dental office experience encourages young patients to return for regular dental care visits. Advancements in dental technology help to make appointments as relaxed and efficient for our patients as possible. Our state-of-the-art equipment plays an important role in the well being of our patients, allowing us to provide the highest standard of dental care. 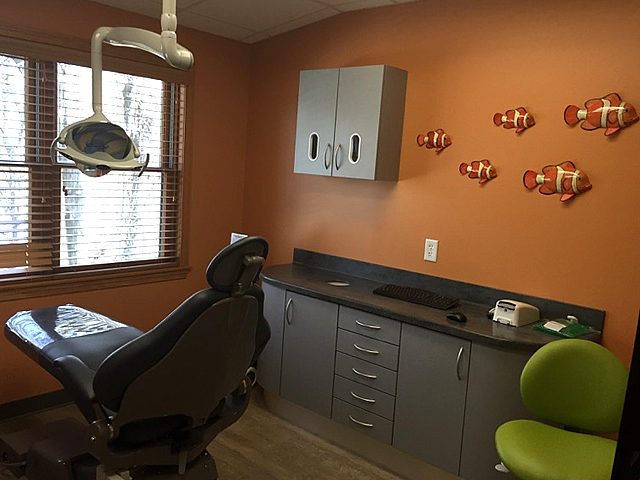 Our treatment rooms have kid-friendly dental chairs and sinks and an engaging ocean themed decor that actually makes going to the dentist fun! 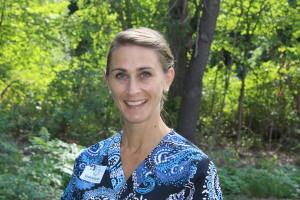 Our staff is a team of knowledgeable, educated, and compassionate children’s dental specialists. We invite you to think of The Kindred Smiles Pediatric Dentistry office as your family’s dental home, from infancy to adulthood. Office hours are Monday through Thursday, 8 am to 5 pm; select Fridays, 8 am to 3 pm. If you would like to schedule an appointment, please call our office: (978) 448-8400 or request an appointment online. Dr. Gursimran Ahluwalia (Dr.Sim) received his D.M.D. Degree from Boston University in 2010. 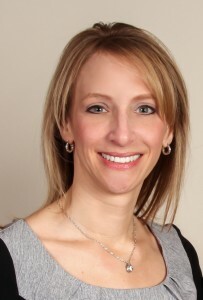 Following graduation from dental school, Dr. Sim worked in private practice for four years. 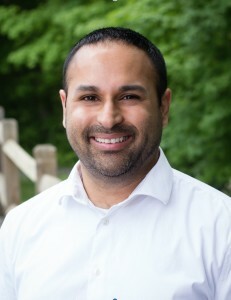 During four years of private practice, Dr. Sim worked extensively with children and adolescents and decided to specialize in pediatric dentistry. Dr. Sim has a strong commitment to meet the individual needs of each and every child, including those with special needs. He wants every experience to be a positive one. 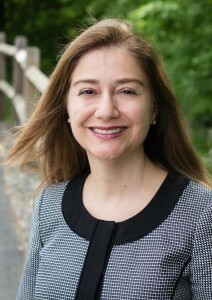 Dr. Lily Parsi recieved her Doctorate in Dental Medicine from Tufts University School of Dental Medicine. 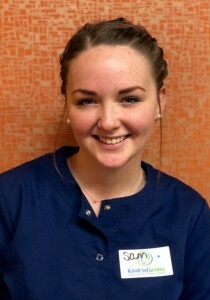 After practicing general dentistry for a number of years she then completed her Advanced Education Training in Pediatric Dentistry from Tufts University School of Dental Medicine. 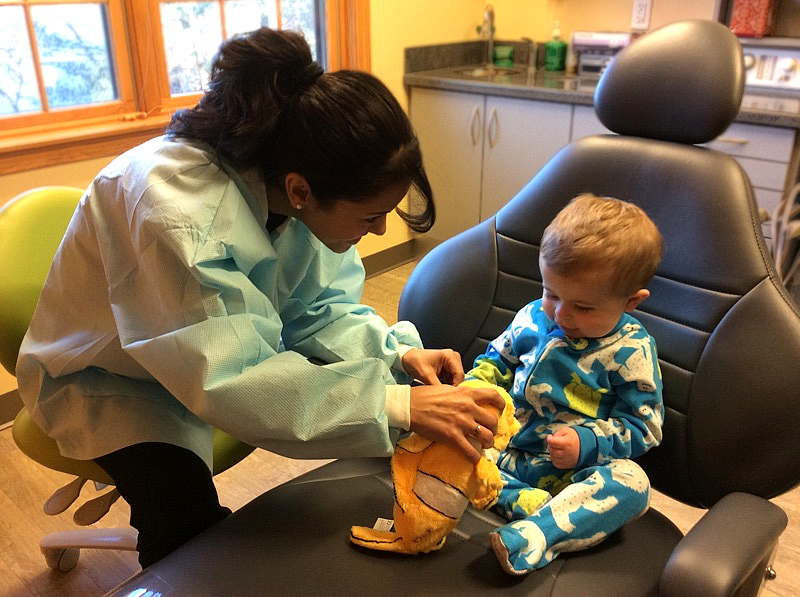 Dr. Parsi is commited to providing her patients with a fun, gentle and caring “dental home” offering exceptional dental treatment in the safest manner possible for infants and children through adolescence. 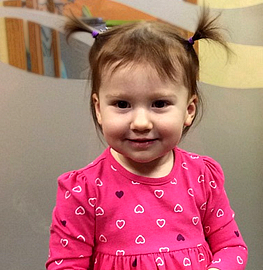 Her goal is early intervention and prevention.